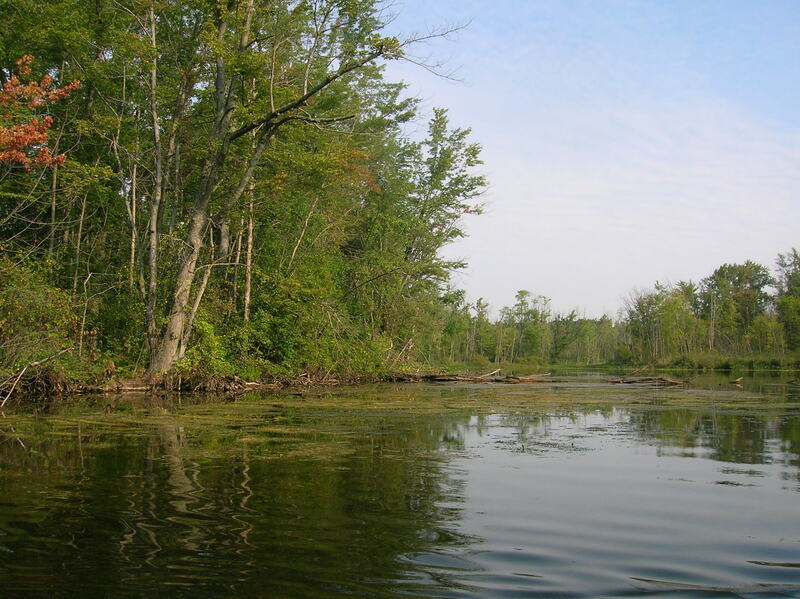 Natural wetlands protect the Huron River from stormwater runoff and pollution. Thanks to funding from the Carls Foundation and Consumers Energy Foundation, HRWC will continue and enhance our Bioreserve Project, which aims to assess and protect the highest quality remaining natural areas in the watershed. HRWC will provide technical support, land owner contact, and deal development with the 5 Southeast Michigan land conservancies working in our watershed: Southeast Michigan Land Conservancy, Legacy Land Conservancy, Six Rivers Regional Land Conservancy, Livingston Land Conservancy, and North Oakland Headwaters Land Conservancy. 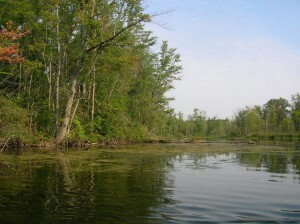 We will also develop new partnerships with the Huron Clinton Metroparks and community natural areas preservation programs in providing natural area assessment services, including GIS computer mapping data and analyses, enhanced field assessments, and recommendations for permanent protection and restoration strategies. With local communities, HRWC will specifically focus on identifying and protecting the most ecologically important natural areas for protection in local master plans and ordinances.